Need some new ideas for teachers? You’re in the right place. 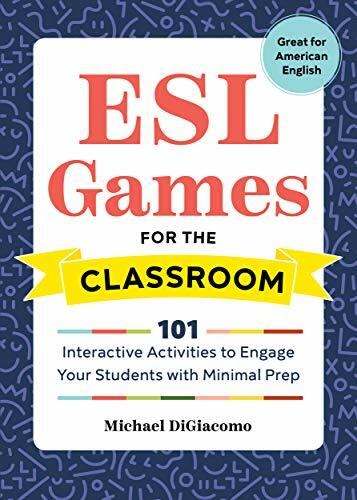 Keep on reading for my go-to ESL articles. 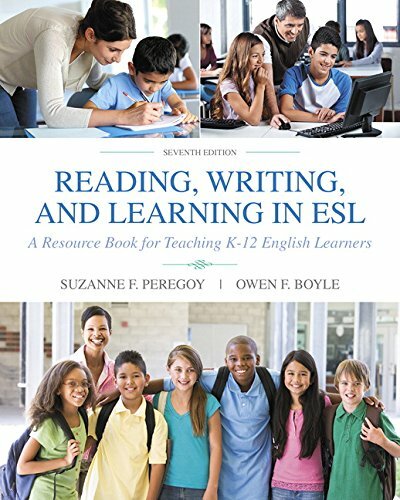 ESL News Articles: Stop Wasting your Time Searching Everywhere! I’m all about using news articles in my classes instead of readings from the textbook. The stuff from the textbook is often dry, and it’s certainly not related to the things happening around the world. But the problem with news articles is that they’re often too difficult, even for intermediate students. And that’s where ESL News Articles come in. They usually take the real newspaper articles, grade the language into different levels and the result is something you can easily use in your classes. 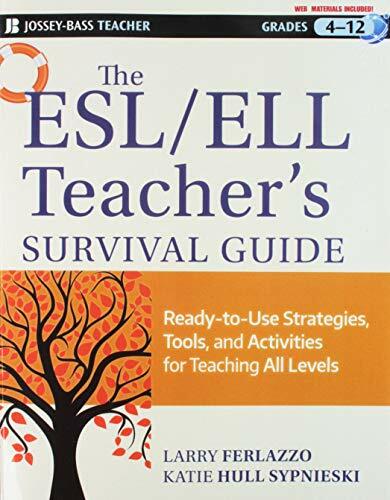 Here are a few of my go-to sites for ESL news articles to make your teaching life easier. The best news? They’re all free! This should be your first stop for ESL news articles. It’s an extremely comprehensive site with a ton of material on it. You could probably use Breaking News English solely for the rest of your teaching life in fact. Science, music, politics, pop culture, people, lifestyle, sports—there’s a bit of everything, similar to how a real newspaper is. My favourite thing is that there are different levels to each article, making it really easy to use the same lesson for different classes. 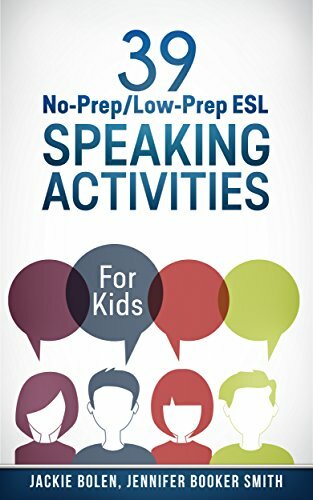 There is listening practice, help with vocabulary words, comprehension questions, speaking and conversation activities and more. There are a ton of exercises in general, and actually and more than you’d ever want to use in a single class. 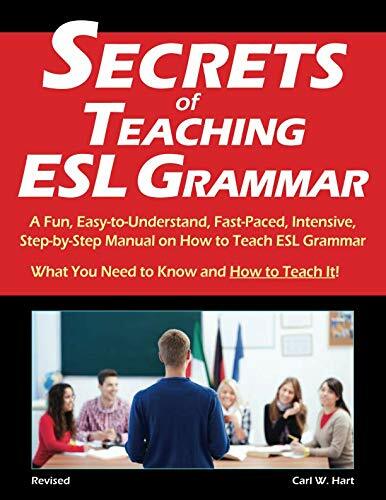 However, some of the articles can be quite long so keep this in mind if you don’t want to spend the entire class reading, and not discussing the article. This part often takes longer than you might think. Sounds like exactly what you need? There’s a lot of good information about the most recent news in the world. You can find them here: Breaking News English. Oh yeah, and if you have a student that is very motivated to study this kind of thing on their own, this is also a good site to refer them to. This website is kind of the much simpler version of Breaking News English. I sometimes find Breaking News English is a vortex that ends up sucking up way too much of my time. If you are in a time crunch and need something in a pinch, this site is probably a better choice. The articles are simple, short, basic and you won’t spend all day searching for that perfect one! 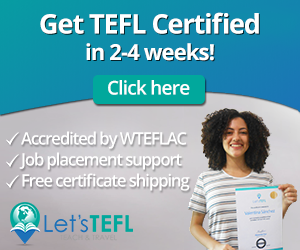 Foreign teachers love this site. Check them out here: News in Levels. This is a nice looking site with a ton of media, including some sweet videos. It’s great to send learners to for some extra practice outside of class. And there’s also lots of stuff you can use in your classes as well. It is USA focused so keep that in mind when using or recommending it. 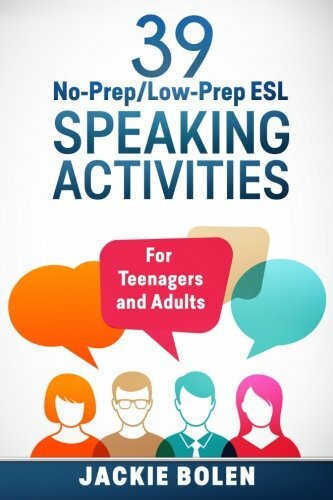 Interested in this resource for ESL students? 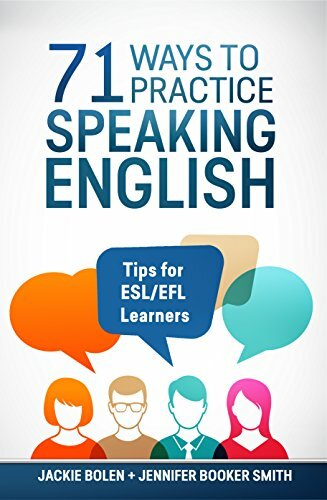 You can see the articles here: VOA Learning English. 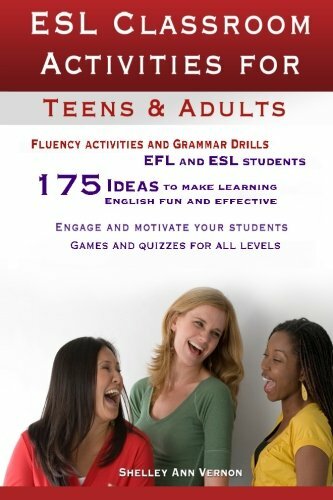 Do you teach English to teenagers? Then this might be your go-go resource. 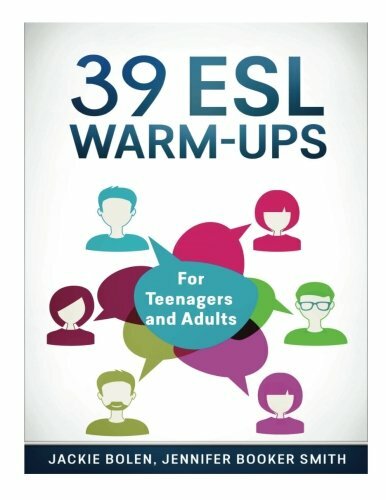 The British Council does some great work in putting out excellent resources for ESL and EFL students. Thank you! The site is very useful but they often don’t have the most up to date ESL News Articles. But, they’re still worth a look and it’s all very correct and proper!. A new site from Rob Whyte, a friend of mine from Korea and a Lonely Planet author! 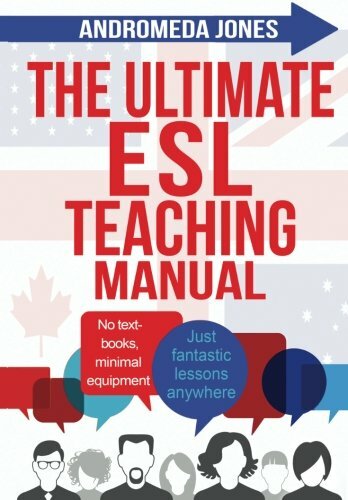 It’s really user friendly, easy to teach from, and has lots of interesting ESL news articles in different levels. The best part? It’s not just listening. It’s usually for getting your students to read, speak and write as well. 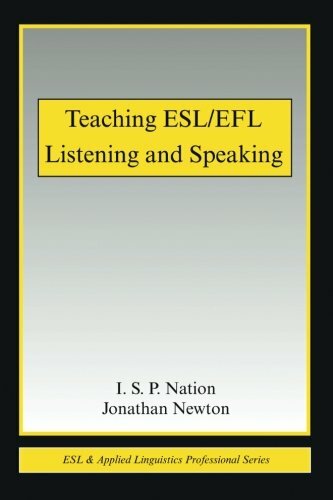 Check it out here: English Listening Rocks. 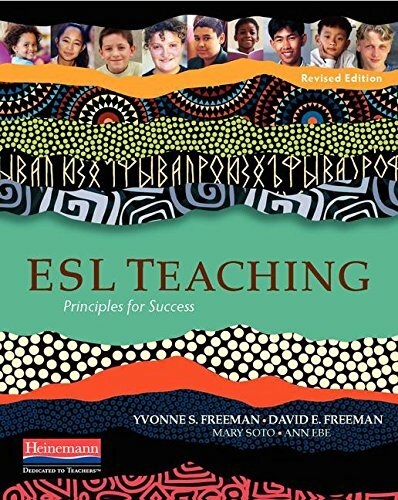 What about an ESL New Article for Business English? 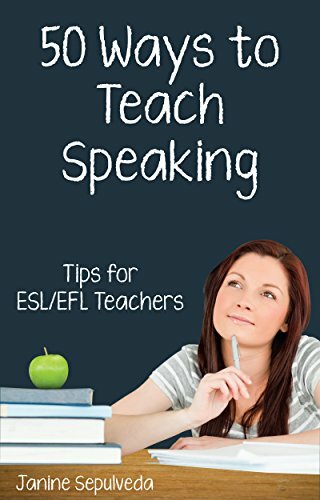 Are you looking for some ESL news articles that you can use with your business English students? If they’re high enough level, just go straight to the website of the most popular source for financial or business news in the country you’re teaching in. For example, I used to find lots of excellent articles in the Korea Herald, or Korean Times. It’s easy enough to adapt them if necessary to make them a little bit easier. You can adapt them at the sentence level, but I generally would make the entire article a bit shorter and with simpler language. 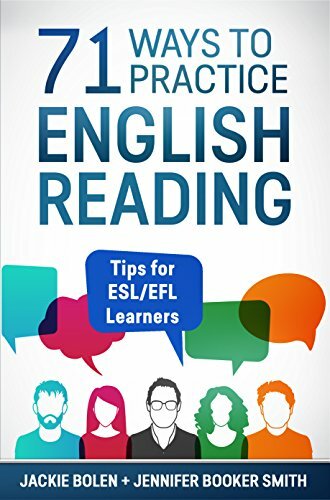 How to Learn English with the News? Do you have a favourite site for news articles for your English conversation classes? Leave a comment below and share it with the world! Also be sure to give this article a share on Facebook, Pinterest, or Twitter. 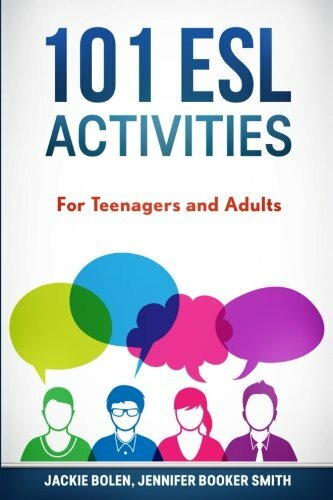 Oh yeah, and this stuff is pro level for those private teaching lessons or online teaching when you may be scratching your head trying to figure out what to do. Thank you for taking the time to mail the above. It is a very useful resource.